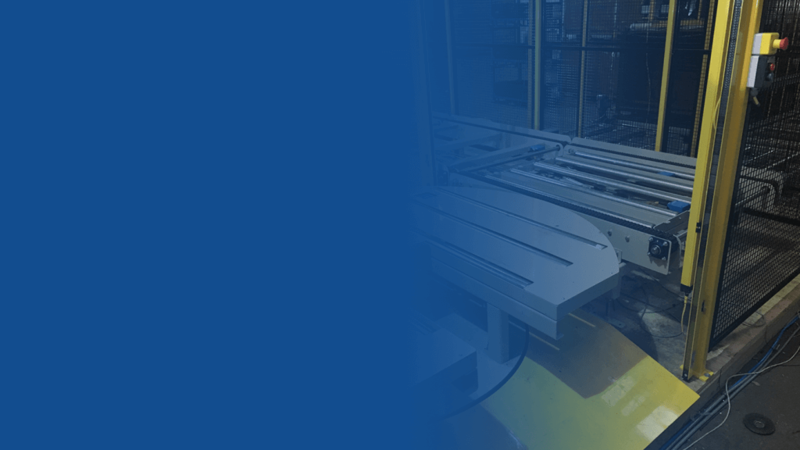 Andrews Automation Ltd have years of experience building and supplying a wide range of pallet conveyor products – such as non-powered (gravity) and powered roller conveyor systems. These pallet conveyor roller systems are used in a wide range of industries including wood processing and handling, warehouse and distribution. They are an ideal cost effective solution for transporting heavy, flat-bottomed objects around site. 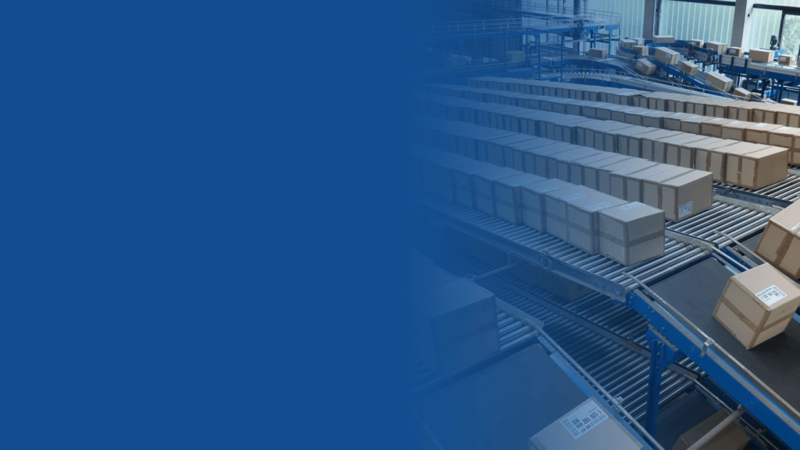 Pallet Conveyors tend to be belt driven or chain driven depending on the duty of the application. Andrews Automation Ltd is also able to provide indexing solutions and Zero Line Pressure systems in order to carefully, accurately and speedily transport items to their required destinations. 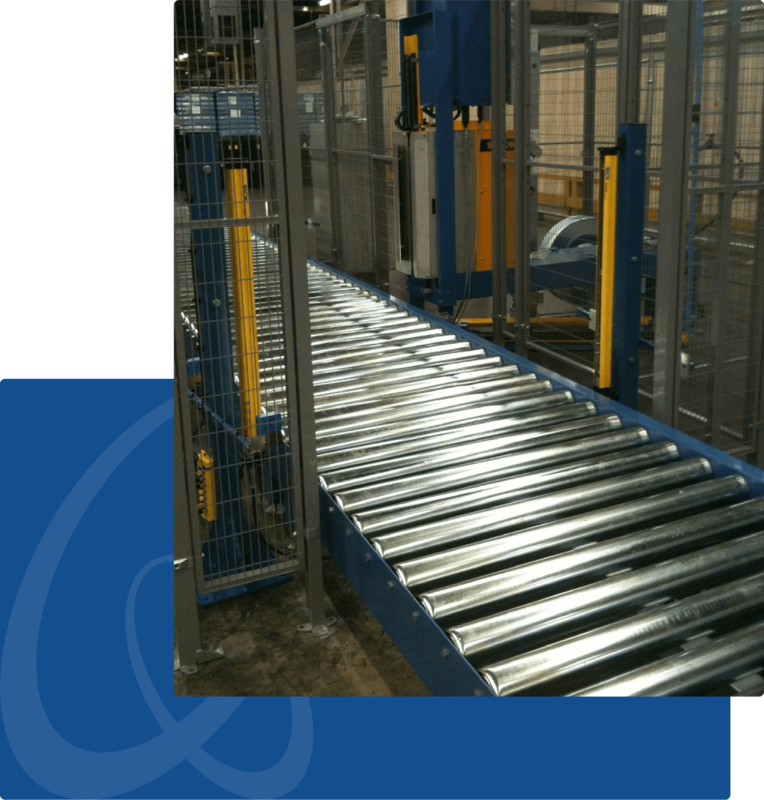 Our pallet conveyors can be completely customised to suit the bespoke needs of your requirements.